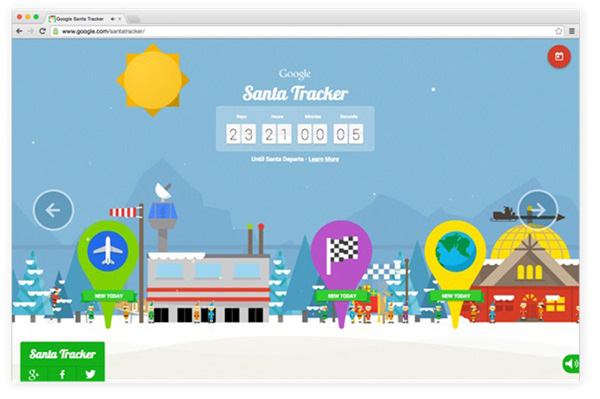 Whether you’re wearing snow goggles or sunnies this December, come back to www.google.com/santatracker each day to join in on present parachute practice and reindeer races, or to send a call to friends from Santa. 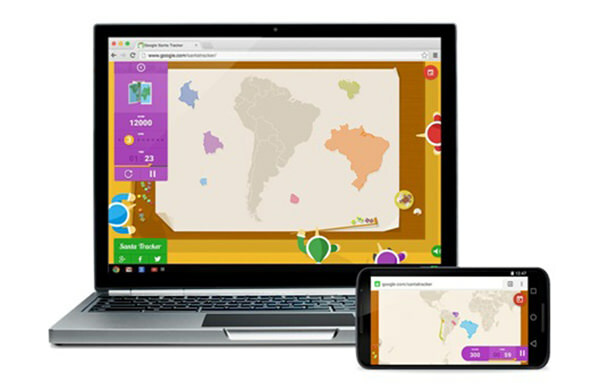 There’s only 23 days to go, so follow Google Maps on Google+, Facebook and Twitter in the countdown #tracksanta! 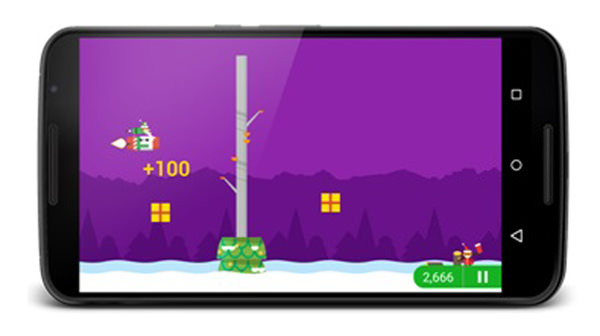 The author of this post is Sandy Russell, Santa Launch Strategist of Google Inc..